HUGE milestone here today - it's our 200th challenge!! 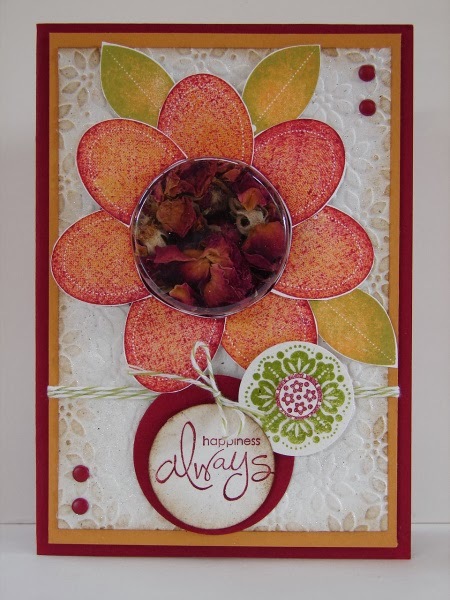 The challenge is to use this beautiful inspiration picture found by Nikki - how cute are those flowers and such a bright and cheery colour combo! We'd really love it if you could join us this week and help us celebrate reaching this fantastic milestone. The Design Team find it so rewarding to see every creation you make and we all appreciate you playing a long with us. So let's see what the Design Team have come up with this week. WOW didn't we have some great entries for this weeks sketch challenge! There are so many different ways you can use this sketch and everyone really took it and made it their own. Tina really did a great job when she design it for us. There was a wide range of votes but there was a clear winner. Celebration time at Just Add Ink - your chance to win! 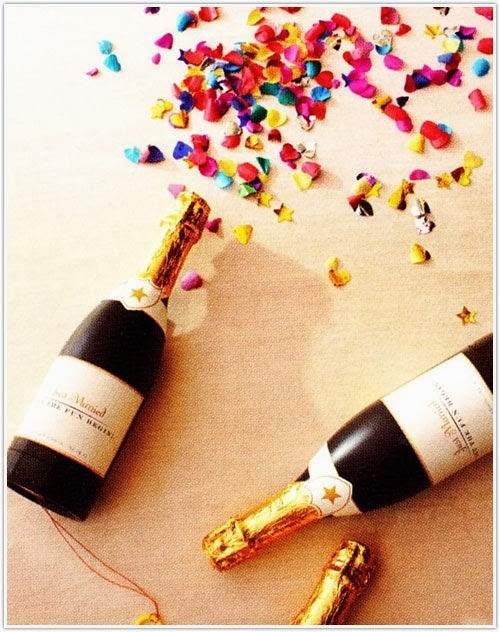 Break out the champers it's time to celebrate! Here at Just Add Ink we are about to reach a few fantastic milestones! Our blog has 799 followers and our Facebok page has 499 likes! To help us celebrate we are offering our 800th blog follower and our 500th facebook liker a little surprise. So if you're not already a follower of the blog or if you haven't liked our facebook page get onto it NOW! Delys or Trish will be sending you a lovely surprise! You can follow the blog on the right hand side of the blog page. A big THANK YOU to all our current followers, we appreciate your continued support to help our challenges grow! Since we hit our target so quickly we'll do the same for the 900th follower and 600th facebook like!!! The team are all back refreshed and ready to go for 2014 and I can tell you we had a lot of fun with this weeks challenge - this week it's a sketch made just for us by Tina. We'd love to have you join us this week. Perhaps while you are home with the kids on school holidays or may'be tucked up somewhere warm away from the snowy cold outside. We look forward to seeing what you all make of it! 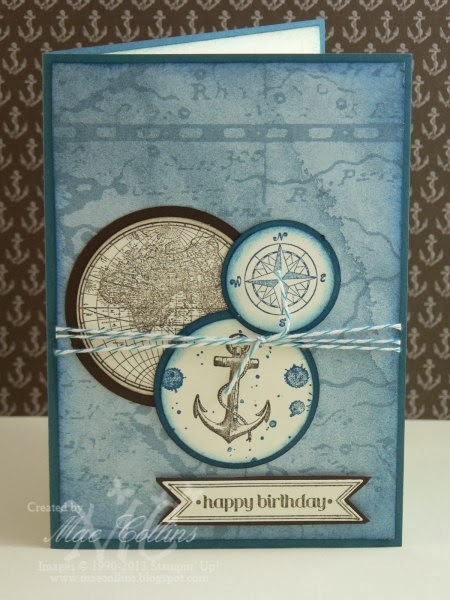 Time to share our winner and top picks for our first challenge of 2014 - our annual blog hop. This year the challenge was - Just Add the SU! thinlet card dies or envelope punch board. 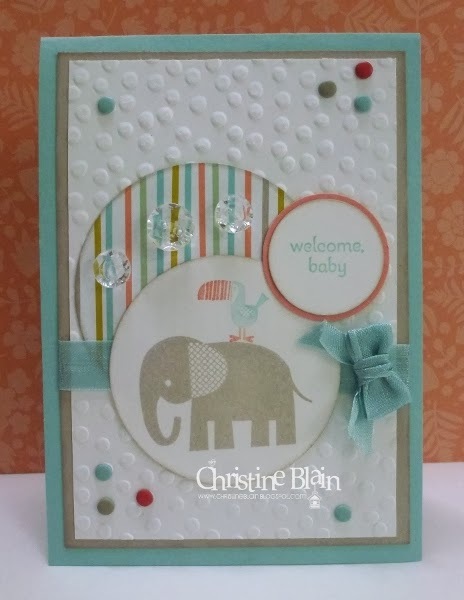 We had a fabulous array of beautiful flip cards and some great creative ideas for using the envelope punch board. So thanks so much for joining in and for all the great comments you left for the team on our blogs - we really appreciated hearing from you! I can tell you it was a tight race for the top pick this week but in the end we selected Michelle for this stunning card. 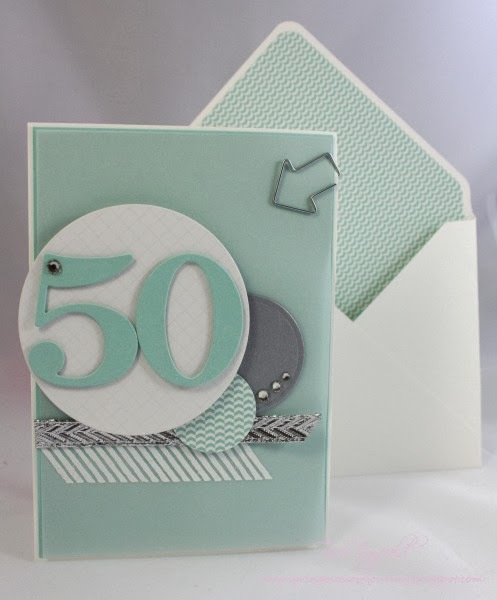 Beautiful mix of colours make this a standout card! Striking rainbow colours stand out. 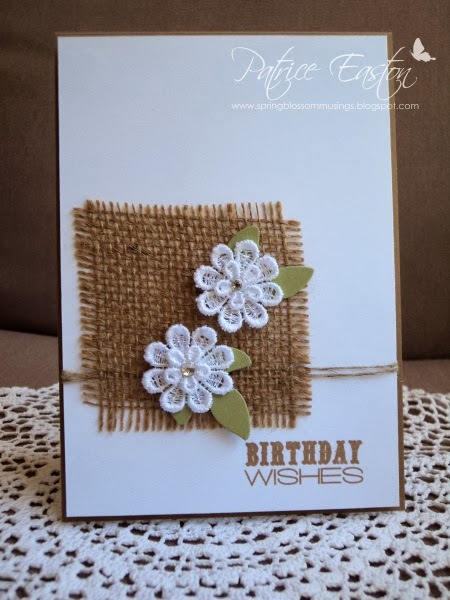 Welcome to 2014, we are starting off the year and our regular weekly challenges with a fabulous Blog Hop. 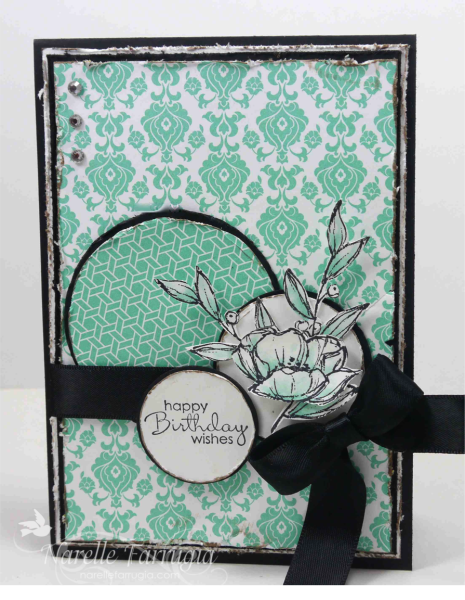 The Challenge (#198) and Blog Hop Theme is Thinlits Card Dies and the Envelope Punch Board. 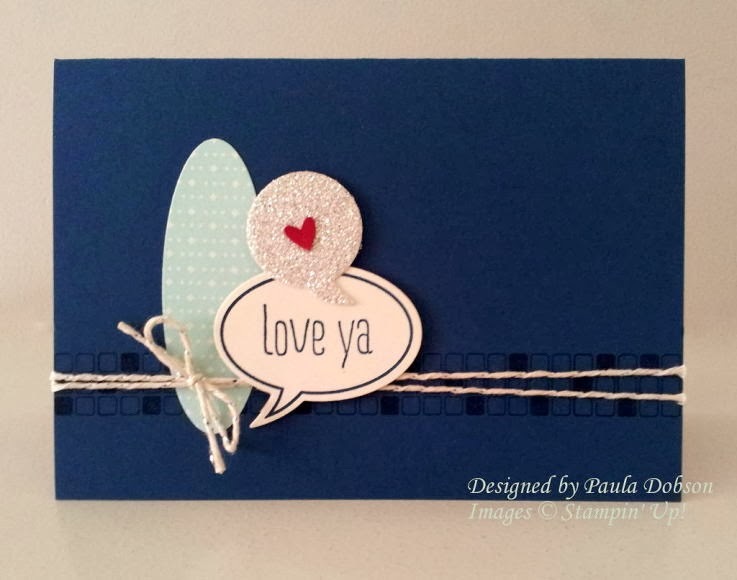 These Dies, cut and score to create the amazing flip/swing cards. 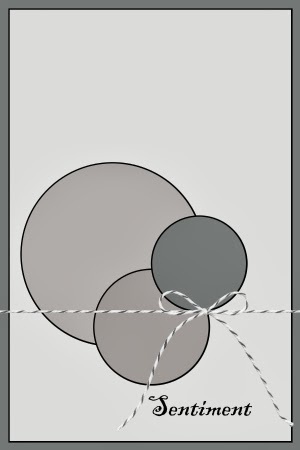 These cards have always been a bit tricky to create - but are now made much easier with the Label Card Thinlit or Circle Card Thinlit. This great tool creates totally cusomisable envelopes in up to 66 different sizes. From tiny to long and skinny! So that means millions of envelopes in any colour or pattern your want. 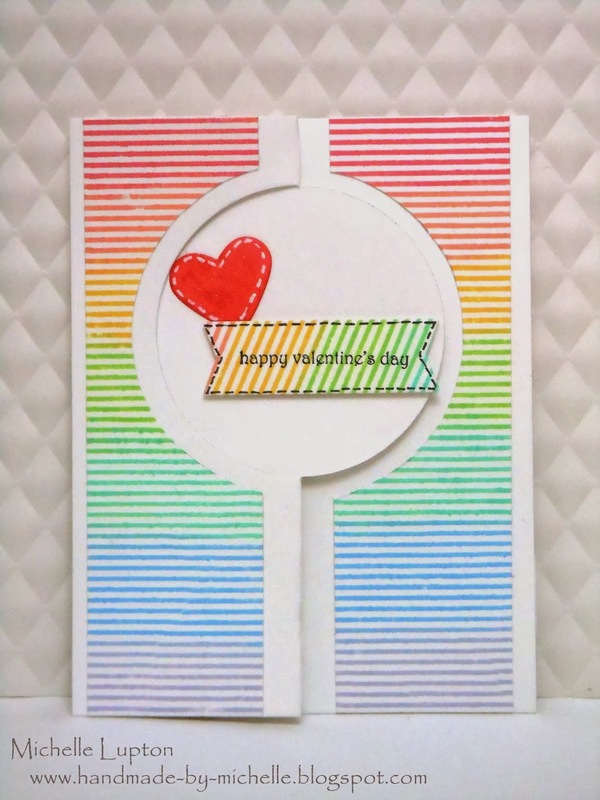 Now, we realize that not everyone will have the Thinlits or Envelope Punch Board so if you don’t have them you can still join in the challenge by making a flip/swing card of your own. Instead of us posting pictures of all the Design Team Members projects this week, we want you to Blog Hop around the Design Team's Blogs. There are 15 stops along the way (this being # 1). At each stop, one of the Design Team will show you a Project made using the Thinlits or Envelope Punch Board. 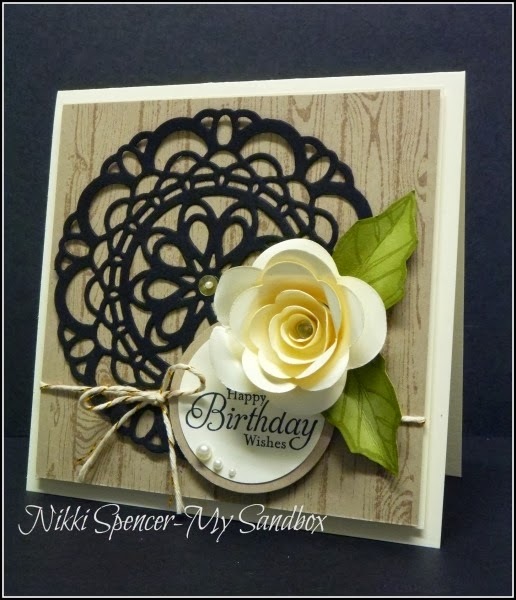 Then you can join our challenge by creating a card, Layout or 3D item and link it up as you normally do. Click the button below to link to the first Design Team Member, Chantell. If you get stuck or lost, you can return here to choose the next link on the list below. 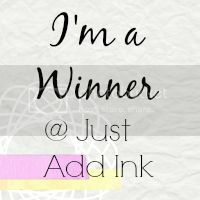 So come and join us in this Just Add Ink Blog Hop! Hello there scrappers before we announce our winner we have some news for you. First up the Just Add Ink team is sadly farewelling Ruthy Clarke. 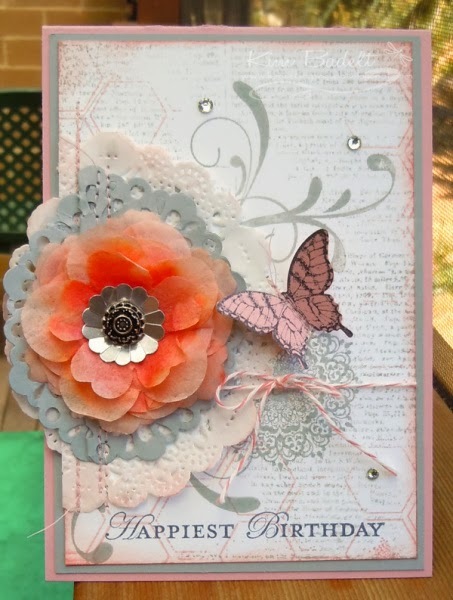 Ruthy is a very talented scrapper (and card maker!) and such a delightfully warm and sweet person. I can tell you the team will miss Ruthy but she has taken on some great personal challenges in 2014 and scrapping is going on the back burner for now. 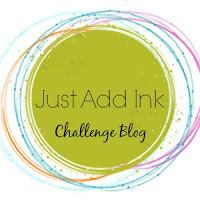 Since Delys and Tina our other scrapping team members also contribute regularly to the weekly Just Add Ink challenges we've made the decision, for now anyway, to stop holding separate Just Add Ink scrap challenges. So #24 is in fact our final challenge! 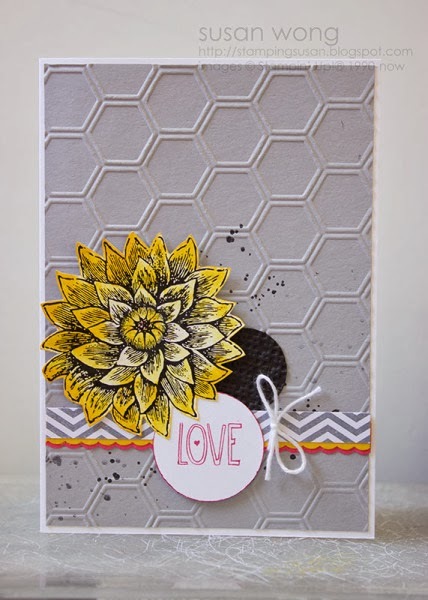 But we would really encourage all the scrappers who've joined us to please check in on the weekly Just Add Ink challenges and join in with a scrap page - we'd love to see your scrap page take on the challenges! Now finally to wrap up #24. Well it was a busy month for all of us and we only had two entries but we loved both of them! So our top pick winning honours goes to both Sharnee and Karen. 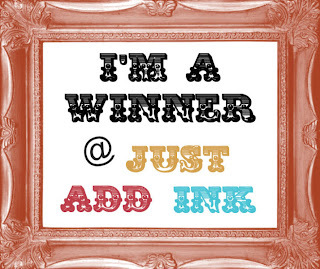 Thanks to everyone who has played along with the Just Add Ink scrap challenges over the past couple of years we really enjoyed seeing your stories and the creative ways you scrapped them - we really appreciated you sharing them with us! Just Add Ink..."2013" A Year in Review!